CBS has given a pilot order to legal drama Courthouse, political drama Republic of Sarah, and a procedural take on Frankenstein. CBS gave pilot orders to three dramas on Thursday, bringing their total thus far this development season to eight. From Jason Tracey and Rob Doherty (Elementary), Frankenstein follows a homicide detective who is mysteriously brought back to life after being killed in the line of duty. With the detective not the same person as he was before death, he seeks answers from the man who brought him back to life – Dr. Victor Frankenstein. From Jeff King (Continuum), Republic of Sarah centers on a small town in New Hampshire that declares itself an independent nation once a valuable resource is discovered within its borders. The series will chronicle the town’s young mayor and her trusted advisers as they attempt to navigate the early days of this new nation. From Greg Spottiswood (Frontier), Courthouse is a legal drama that follows an assorted group of judges, assistant district attorneys, and public defenders as they work with bailiffs, clerks, cops, and jurors to bring justice to the people of Los Angeles. 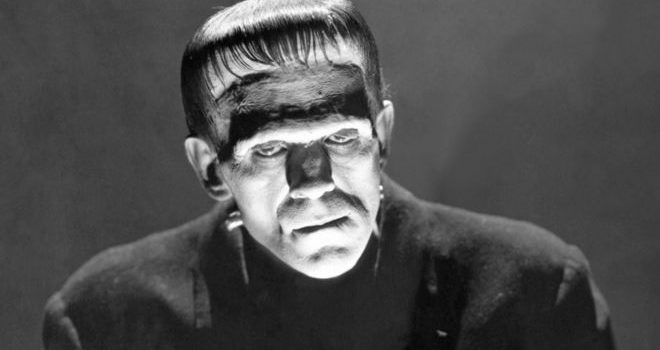 Frankenstein, Republic of Sarah, and Courthouse join a drama pilot roster for CBS that includes FBI spinoff FBI: Most Wanted; Evil, an X-Files-esque procedural from Robert and Michelle King (The Good Wife); spy thriller Surveillance, which stars Sophia Bush; medical drama Under the Bridge; and cop drama Nancy.